Poultry protein (dried), animal fat, rice, vegetable protein isolate *, maize, vegetable fibers, maize flour, animal protein (hydrolysed), corn gluten feed, minerals, chicory fiber, fish oil, psyllium (psyllium and covers), soya oil, fructo-oligo-saccharides, yeast hydrolyzate (source of mannan -oligosaccharides), borage oil, marigold extract (source of lutein). Vitamin A (28,000 IU/kg), vitamin D3 (700 IU/kg), iron (41 mg/kg), iodine (4.1 mg/kg), copper (6 mg/kg), manganese (53 mg/kg), zinc (160 mg/kg), selenium (0.09 mg/kg). 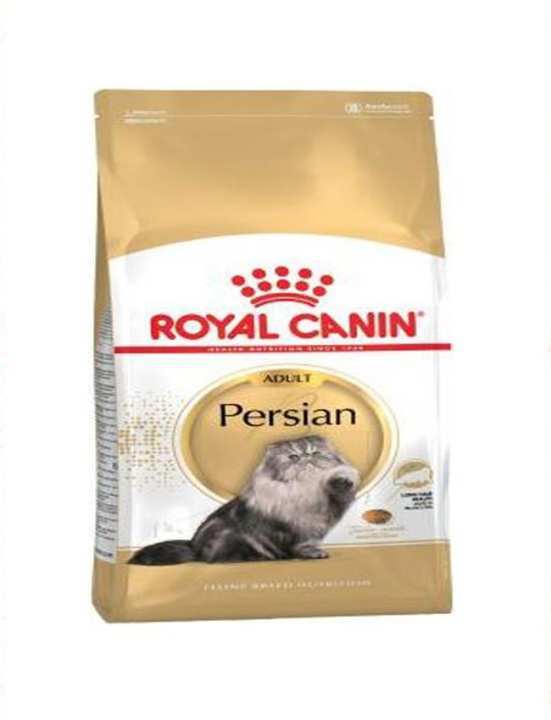 is it original royal canin ?